Welcome to Buffalo State College, where academic excellence and a student-centered approach go hand-in-hand. Our mission is to transform lives through the power of education; our faculty and staff are dedicated to providing the highest quality academic programming both in and outside the classroom. We are a community of scholars engaged in the pursuit of knowledge in diverse academic fields but all with the same purpose—to prepare our students to become engaged, successful citizens in an increasingly complex world. 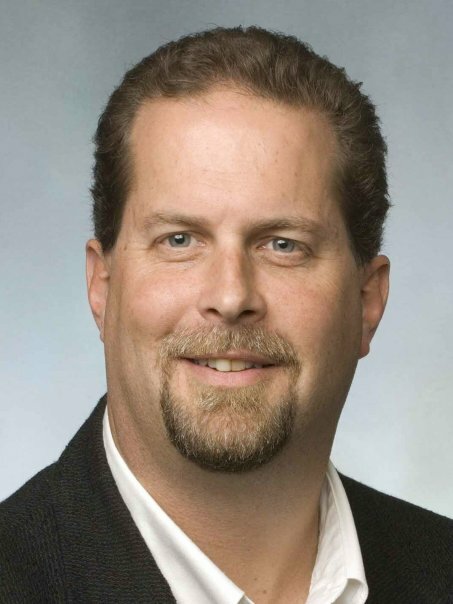 The faculty at Buffalo State are award-winning teachers and leaders in their scholarly fields. Our small class sizes allow students and faculty to get to know each other in a supportive environment; here, students are not just numbers on a page. 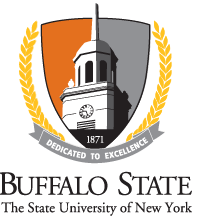 With a diverse array of undergraduate and graduate programs, Buffalo State offers something for every student. Each year, more than 10,500 students pursue engagement, excellence, and social responsibility through their educational experiences. If you are ready for a challenge and are willing to work hard, we would love to have you join our community. Assistant to the Provost, Personnel Actions, Honors Convocation, Faculty Staff Recognition Ceremony, SUNY Chancellor's and Buffalo State President's Awards for Excellence. Curriculum, DOPS, Undergraduate Catalog, Graduate Catalog, Student Appeals. Commencement, Faculty Handbook, Websites (Academic Affairs, Commencement), Ceremonies, Publications, Faculty & Staff Recognition Awards Submissions. Curriculum, DOPS, Undergraduate Catalog, Graduate Catalog. Purchase Requisitions, Payment Requests, Travel. Assessment, CEP, Curriculum; Commencement Committee Secretary.